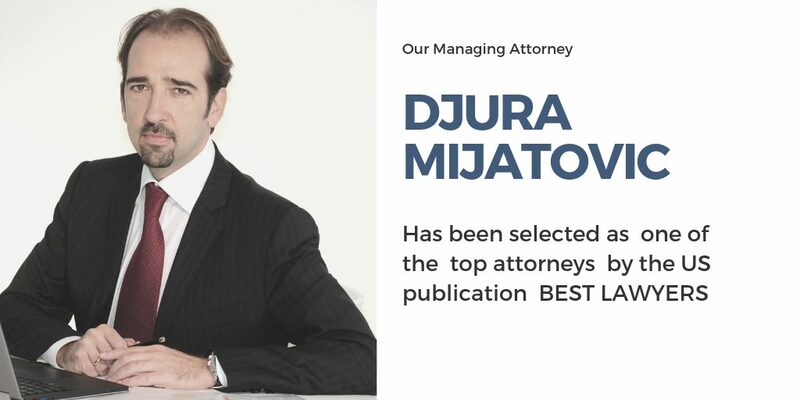 As published in Alicante’s daily newspaper INFORMACION, we are proud to announce that our Managing Attorney, Djura Mijatovic, was selected as one of the top attorneys by the US publication BEST LAWYERS . We were established in 1939 in Belgrade, in pre WW2 Yugoslavia, as a general practice law firm. A bold and daring vision made us into what we are today. Now ZMP is a full service Intellectual Property Law Firm with a network of ZMP Offices across Central and Eastern Europe, in 14 different countries. Our main office is in Alicante, Spain, and provides a full service in relation to European Community Trademarks (EUTMs) and Registered Community Designs (RCDs). To put in plainly, if you are not already our client, you should be. We have things to do, places to be together. We kindly invite you to have a FREE consultation. Feel free to contact whichever of our offices suits you best. If in doubt, contact our main office and we will assist you from there. Just click the button.